Caremark offers a Malta ‘holiday-with-care' experience! 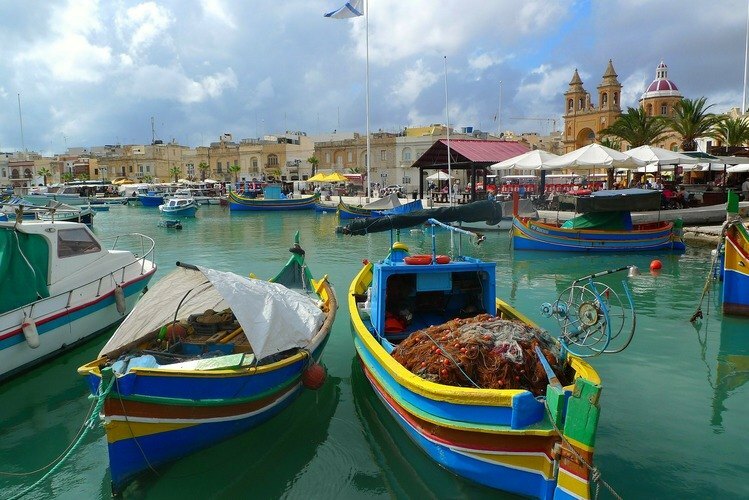 A brand new initiative launched by Caremark (Aylesbury & Wycombe) is offering people the chance to go on holiday to Malta with the full support of care workers located with Caremark in Malta. This special holiday experience is open to existing clients of the Aylesbury care provider as well as those who are interested in the holiday package alone. The climate in Malta is predominantly sunny with a daily average of more than twelve hours of sunshine in summer, with July and August being the hottest months and five to six hours in mid-winter, making it an ideal destination for most of the year. Managing Director of Caremark (Aylesbury & Wycombe), Janis Anderson says: “There are a selection of hotels within this scheme, and Caremark Malta will find one with appropriate facilities for the individual holiday maker, ensuring the best possible holiday experience. “They are also able to access equipment, for example, lifts for getting in and out of swimming pools, plus they can ensure there is wheelchair access etc. for those who need it. “The flexible nature of this scheme means that you can go on holiday alone or with your family. Whatever you choose, we will work with our partners Caremark Malta to manage all your needs while on holiday,” she says. No need to pack bulky items such as incontinence pads, as these can be pre-ordered and available on arrival making life much simpler all round. Return flights and all necessary insurances will have to be arranged by the individual client, although a list of appropriate insurance companies can be supplied by (Aylesbury & Wycombe) if requested. For those interested, further information is available from Caremark (Aylesbury & Wycombe).